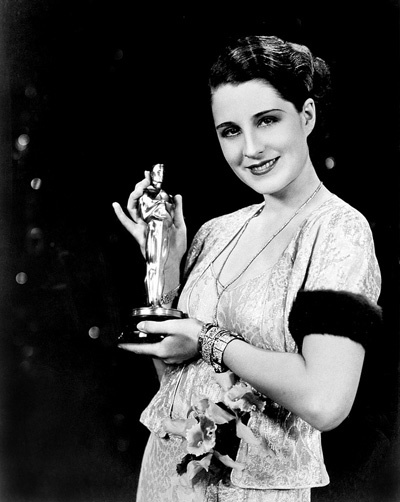 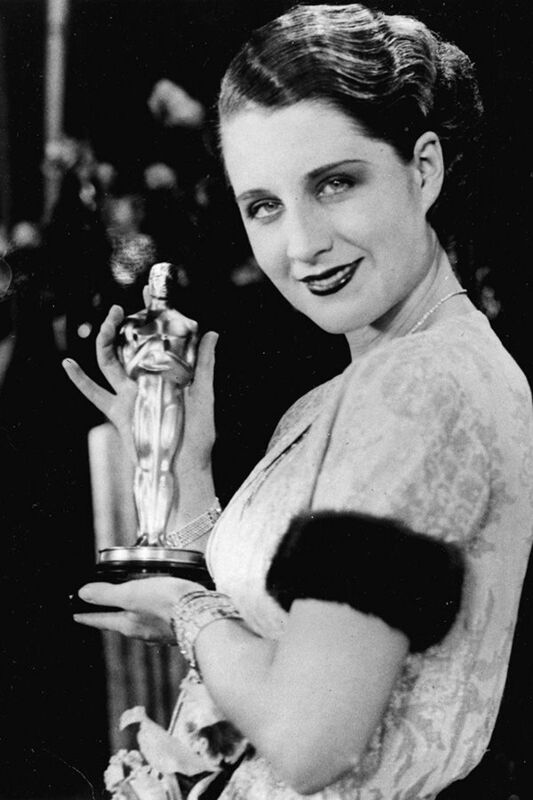 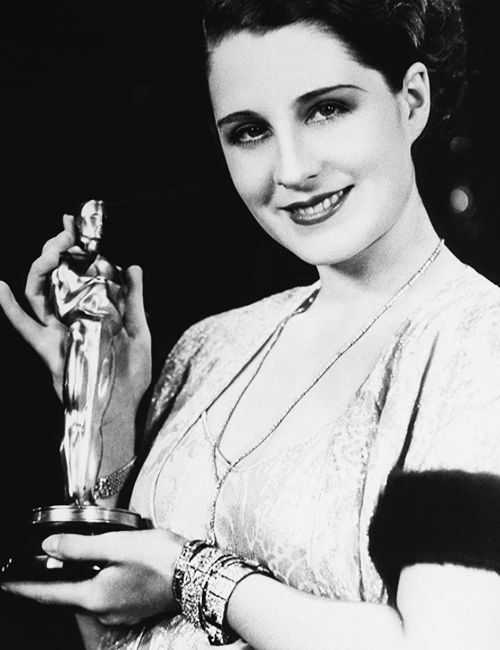 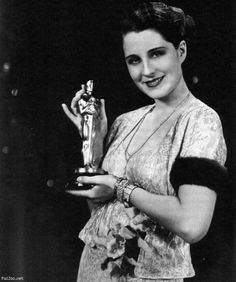 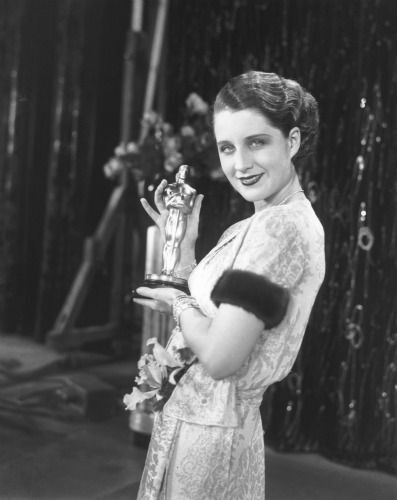 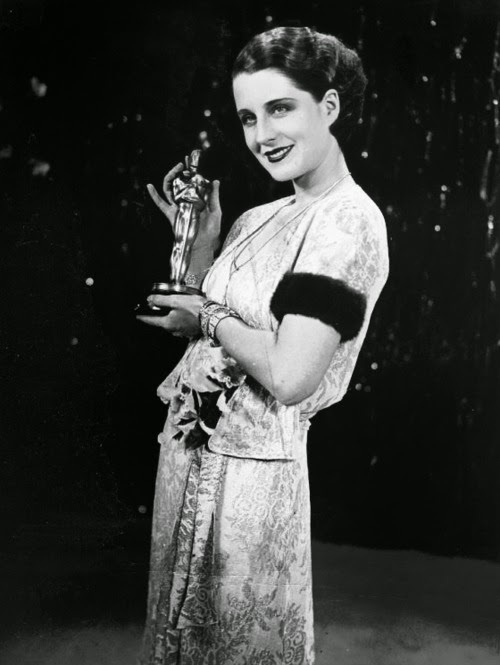 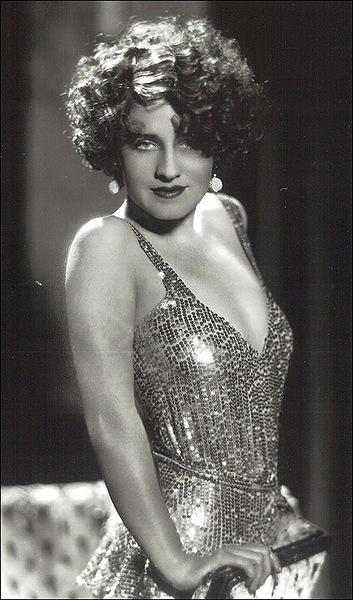 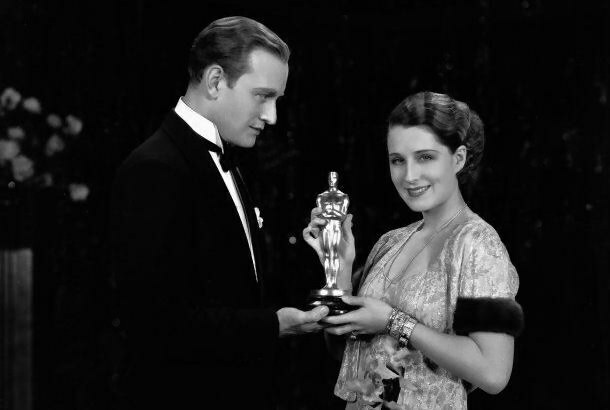 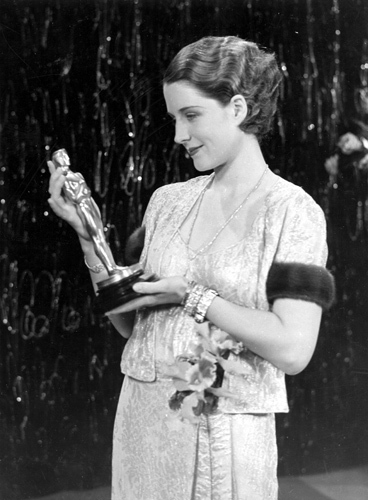 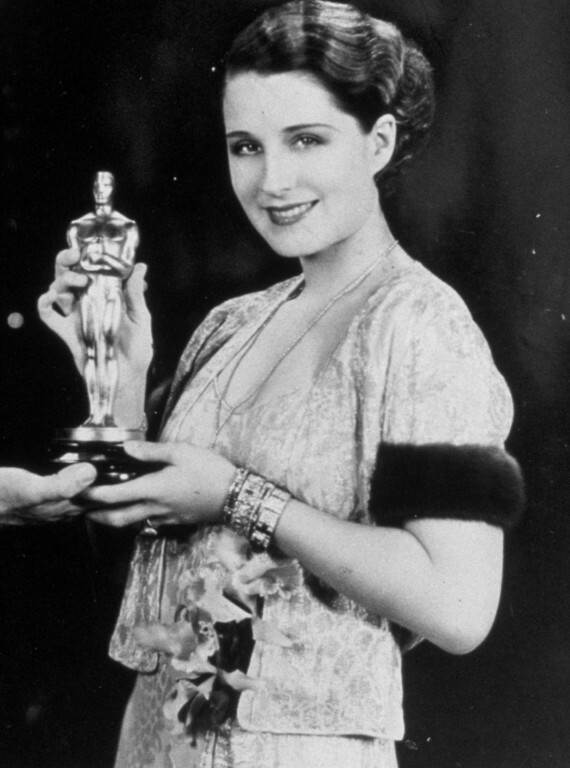 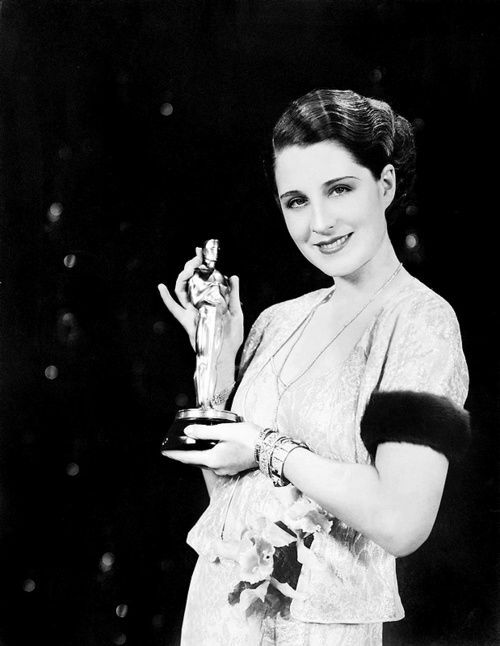 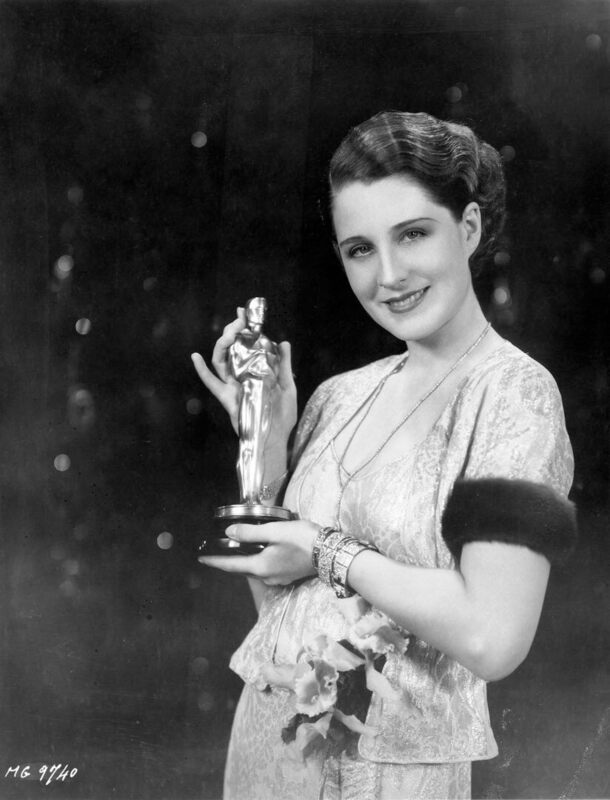 Edith Norma Shearer (August 11, 1902 – June 12, 1983) was a Canadian-American actress and Hollywood star from 1925 through 1942. 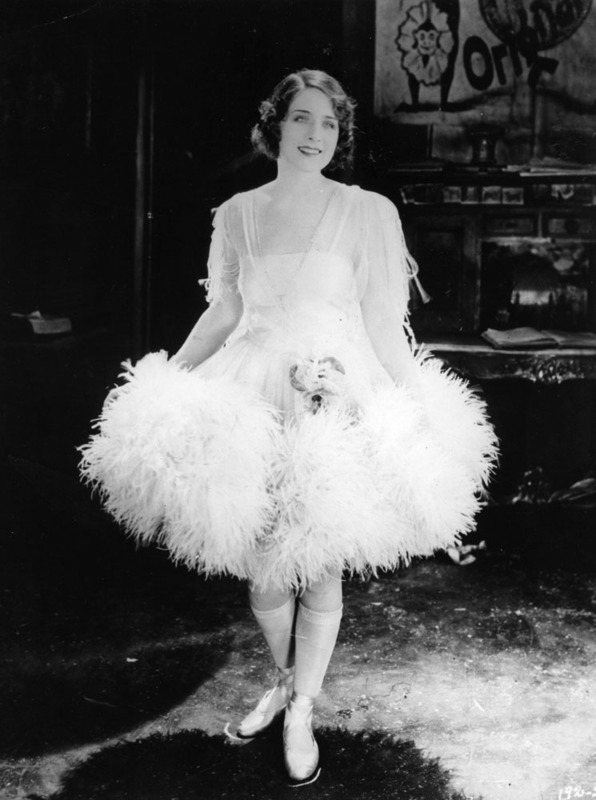 Shearer often played spunky, sexually liberated ingenues. 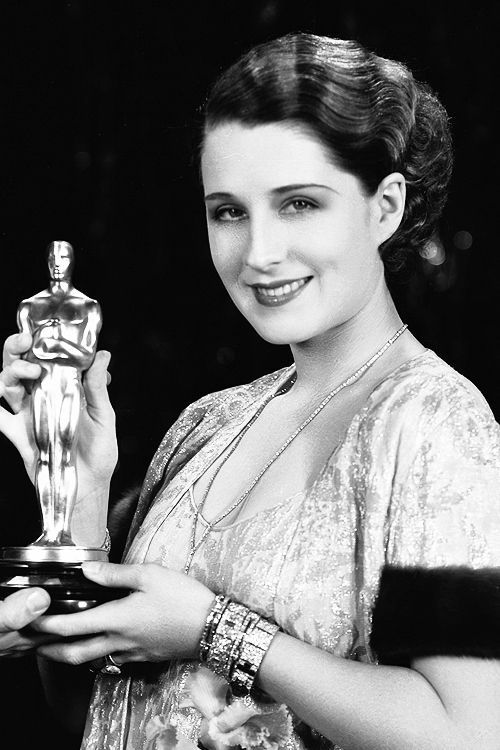 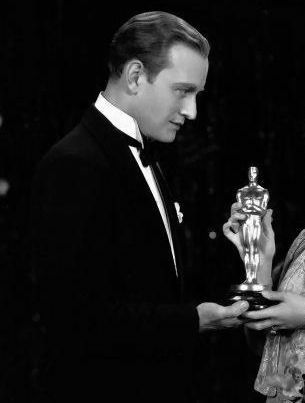 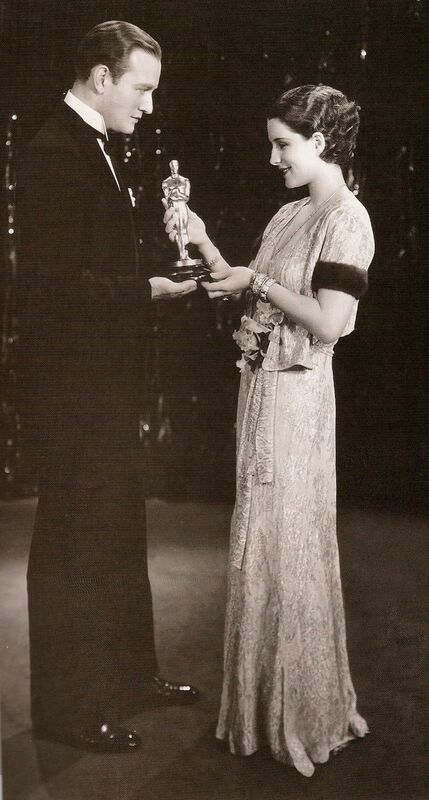 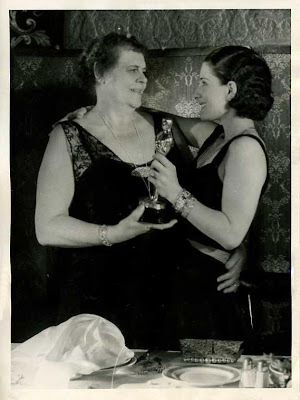 She appeared in adaptations of Noël Coward, Eugene O'Neill, and William Shakespeare, and was the first person to be nominated five times for an Academy Award for acting, winning Best Actress for her performance in the 1930 film The Divorcee.